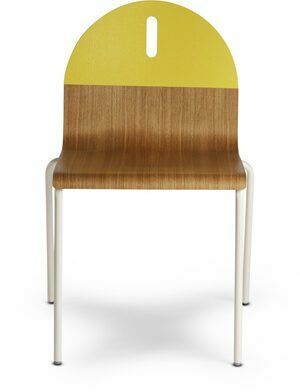 This chair features a minimalistic but very detailed design, suitable for residential, office, hospitality and retail use. The Woody has a clear construction with equal attention to the top and the bottom; a pure example of craftsmanship. In addition, the seat and backrest can be upholstered with a padded fabric which gives the chair a classy appearance. The Woody is available in a plain, seat upholstered and fully upholstered version. Solid Oak Wood: Keep clean with a cotton cloth. Remove stains with a moist cloth or with some soapy water (without glycerin). Avoid the surface becoming too wet. End with a dry cloth. Always work in the direction of the grain of the wood. Never use wax, substances containing wax, or abrasives.